Inholland Composites posted its first tweet on 5 November as part of the upcoming new website. The website is planned to go online on 20 December 2016, along with the launch of Inholland Composites. 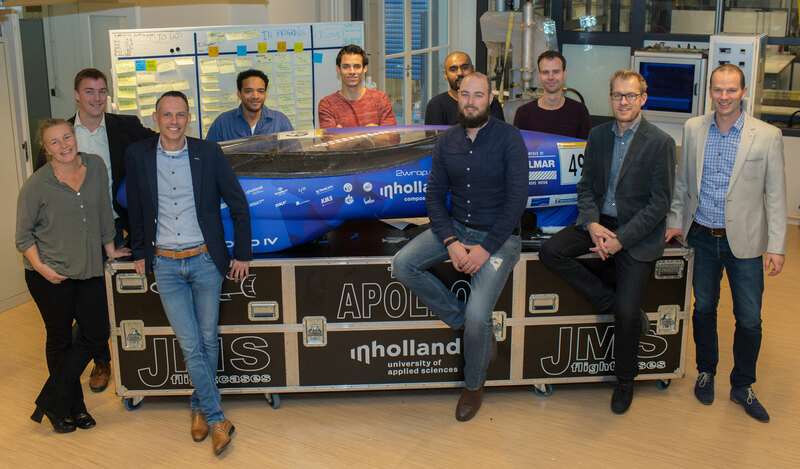 After a relocation of Inholland’s composites lab from Haarlem to Delft in 2004 and the creation of Inholland’s Composites department, based in Alkmaar, an intensive collaboration started between the two entities and a unified vision was developed which will be launched on 20 December 2016 at Inholland in Delft. From now on they will both operate under the flag of Inholland Composites and no doubt we will be keeping you informed on Twitter. Visit our twitter page here.